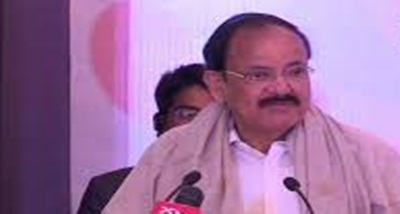 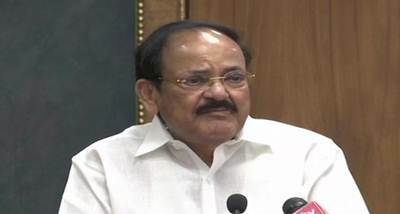 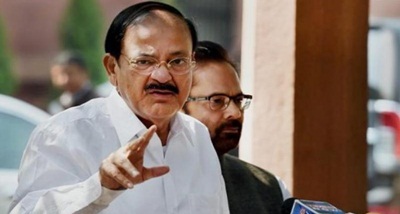 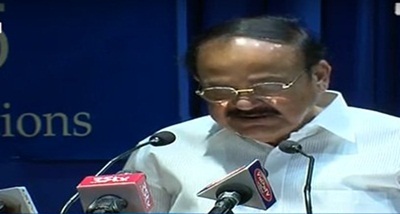 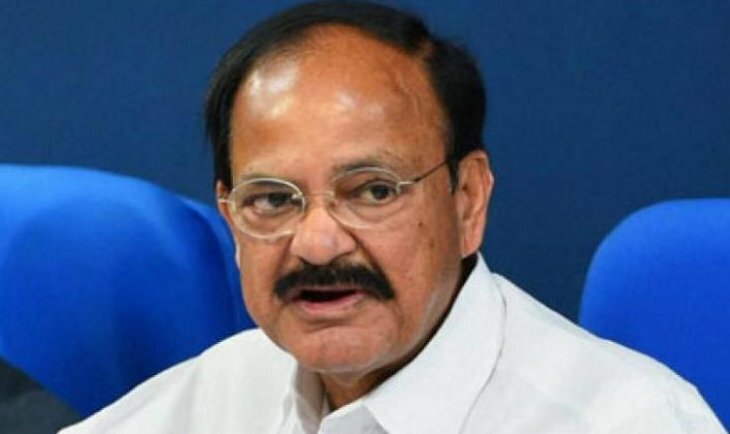 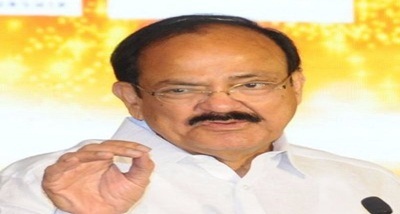 Vice President M Venkaiah Naidu has told authorities to make it mandatory for young Doctors to work in rural areas at least for two to three years before they get their first promotion. 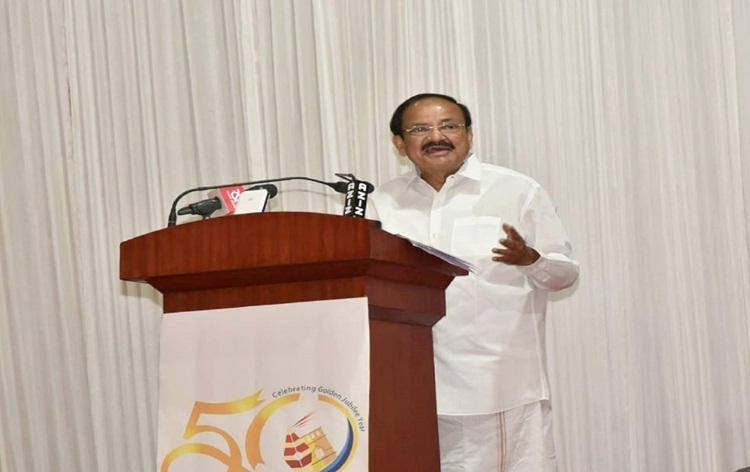 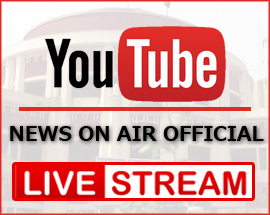 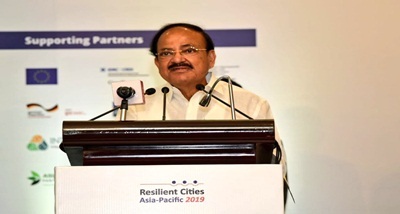 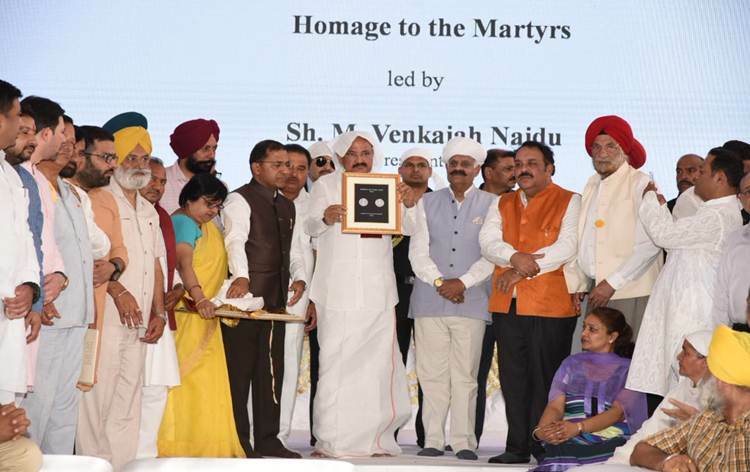 Addressing the 5th Dental Surgeons Conference in New Delhi today, Mr Naidu asked the health care professionals to conduct dental camps in the rural areas which were neglected over the years. 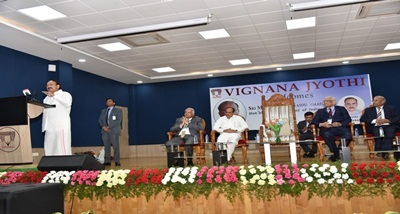 He also said that while using the latest technology, doctors should ensure that the treatment and implants are within the affordable range of the common man.